It’s the year of the circus you know! 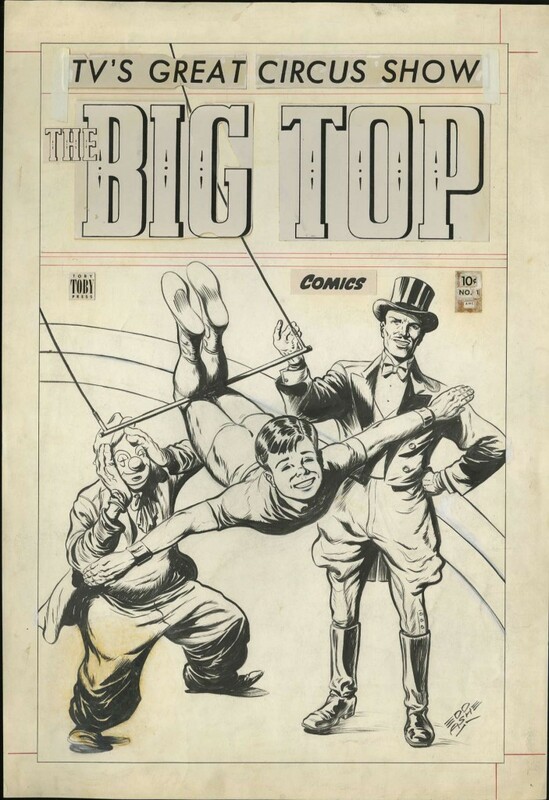 Cover from The Big Top #1, art by Edd Ashe. If you have $3750 to spend, it could be yours.